In 1964, KCEOC was established as one of the first Community Action Agencies in the country formed in the Economic Opportunity Act under President Lyndon Johnson’s War on Poverty. Since then, KCEOC has carried out its mission of recognizing human potential, improving communities, and creating opportunities for change. KCEOC Community Action Partnership recognizes that a “hand up” is more effective than a “hand out”. 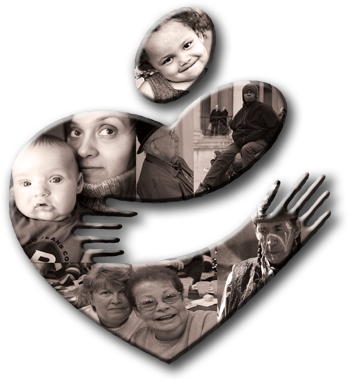 We are dedicated to providing the means and assistance necessary to break the chain of poverty binding the residents of southeastern Kentucky for generations. "KCEOC Community Action Partnership is dedicated to recognizing human potential, improving communities, and creating opportunities for change."